Light and airy throughout with neutral décor, this superb three bedroom apartment offers a spacious living area with a separate kitchen, three double bedrooms. 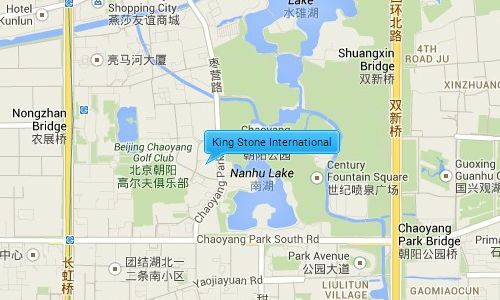 Kingstone International is opposite the west side of Chaoyang Park (Beijing’s largest park). It is between the 3rd and 4th ring road giving it easy access to all major destinations, as well as being surrounded by 3 main embassy districts. 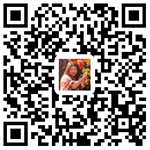 It is next to three major expat areas CBD, Lufthansa and Sanlitun, where residents have easy access to a range of restaurants, shopping malls, supermarkets, health centers and Beijing main night spots.